Eric Boullier: “Our strategy was great until the last safety car. 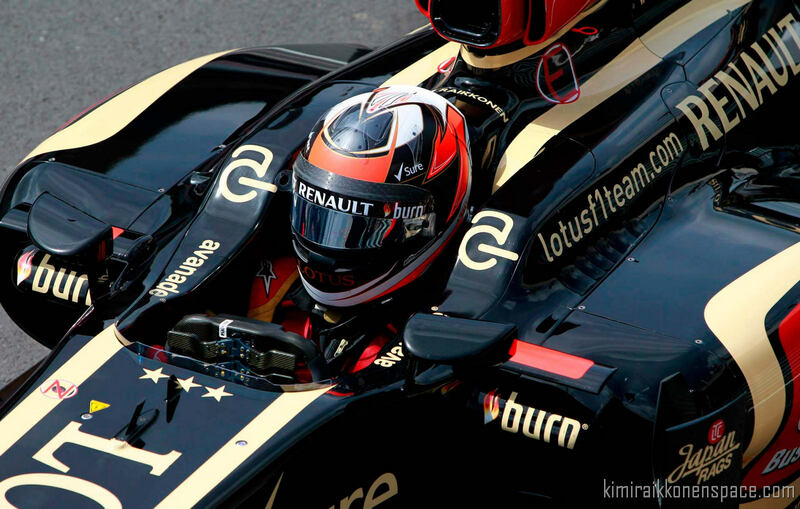 We should have called Kimi in to save at least one position and make the podium. Unfortunately, we made the wrong call for which we apologised to Kimi and to the team. This sometimes happens and it isn’t easy to manage when you have so many safety car periods. In Germany we’re confident we will be competitive and aiming to make amends. “We’re all grown -ups and we’re all pretty frank with each other. It was pretty obvious with hindsight that we made the wrong call. No team can say that they make the correct call on every occasion; whether in race strategy, car design philosophy or any other aspect of the sport. Well he is a lot more understanding than I would have been, cost him the race I believe??? Not forgetting ladies…..with good pace from Mercedes boys….it’s a 4 teams battle. It’s no longer 3. BUCK UP LOTUS !!!!!!!!!!!! Boullier didn’t need to tell us how Kimi was frustrated, the way Kimi was answering questions after the race tells u everything. I think the championship is already done Saima, only mechanical failures will prevent Vettel from claiming the title. Still disappointed from Sunday’s outcome but we should not forget that Kimi wouldn’t have fought for the podium without issues Vettel n Lewis went through. Good strategy though (n bit of luck) enables Alonso to get the podium. Pit stops n strategy are not among Lotus’ strengths. He should have punched that big fat frog in the face! Hahaha that’s naughty guys lol. He’s a good guy n boss. I’m sure he had some words with the guy who decided not to pit kimi, so it was not totally his fault for me. Plus Boullier respect a lot Kimi n his unique personality. Yeah, Kimi is totally unique, that’s for sure. And that’s exactly why he is still so popular.